The requirement pertains to inboards, outboards and sterndrives. The switches must meet American Boat and Yacht Council standards. 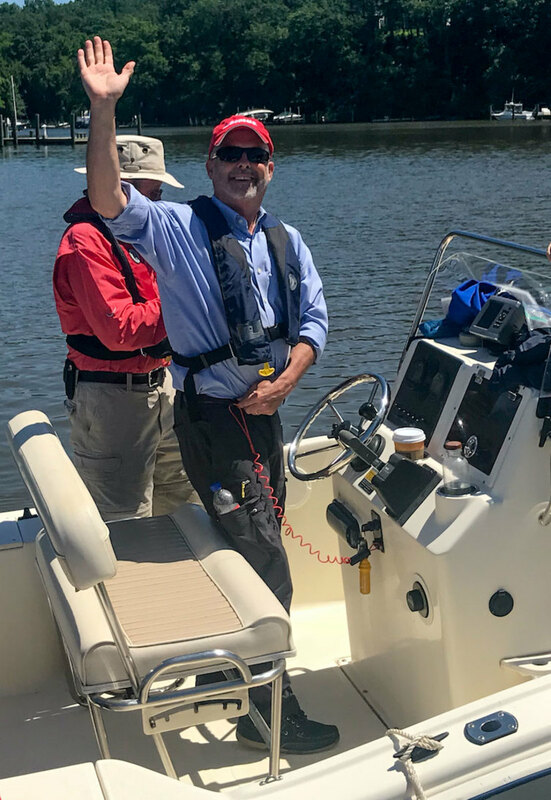 Additionally, for owners who document their boats with the Coast Guard’s National Vessel Documentation Center, the length of time the certificate will be valid increased from one year to five.